Tekapo Adventures was born from a vision to provide guests with the opportunity to experience the Unique and Outstanding Natural Landscapes found within the Mackenzie Basin. To connect people with such special places, so they may develop a sense of respect and care for such pristine and unique areas of the world. 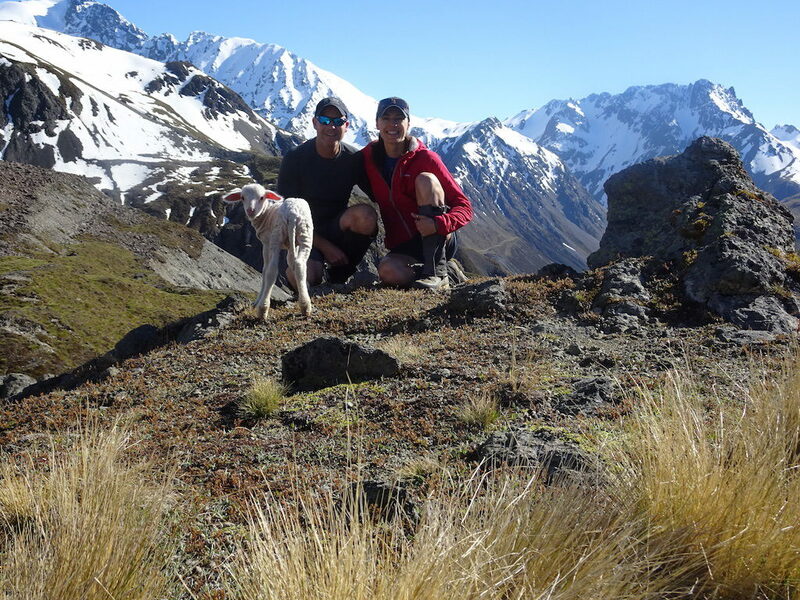 Tekapo Adventures was created by an avid team of backcountry enthusiasts who have spent many years exploring The Mackenzie Basin by tramping, mountain biking or by 4WD. 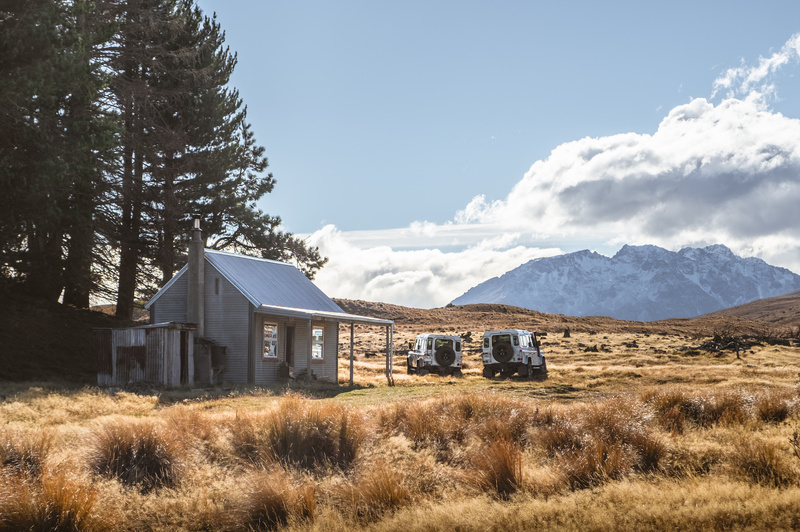 Driven with a passion to share the simple naturalness and breathtaking scenery found in The Mackenzie backcountry, we decided to create an experience and gateway for people to access and explore the wonders of the beautiful Mackenzie Wilderness. Our multitude of experiences while living in The Mackenzie Country has instilled in us a deep connection with the land here, while also developing strong partnerships with some of the most beautiful High Country Stations close to Lake Tekapo. Our partnerships with local stations offer us private access with over 70,000 acres to some of New Zealand’s most impressive and pristine High Country. Our team has been working in the adventure industry and operating wilderness adventures for over 15 years, and we believe there is a lot of good that comes from getting more people into Nature. This in turn created Tekapo Adventures, offering memorable Scenic 4WD Tours into the heart of The Mackenzie Basin and Lake Tekapo’s backcountry. Our company’s vision is to help conserve the uniqueness of the Mackenzie Basin, for future generations to enjoy, while allowing guests to also embrace its magnificent beauty and timeless wonder in a safe and inspiring manner.